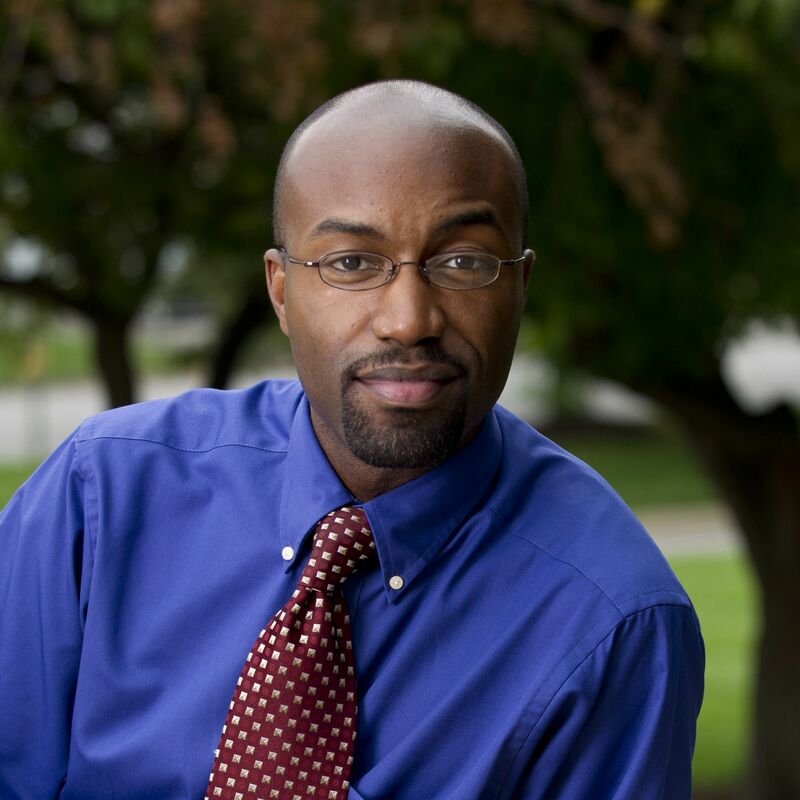 Jason Q. Purnell is an Assistant Professor in the George Warren Brown School of Social Work, Faculty Scholar in the Institute for Public Health and Faculty Director for community engagement in the Center for Social Development at Washington University in St. Louis. Trained in applied psychology and public health, he studies socioeconomic factors contributing to disparities in health behaviors and health outcomes. He leads For the Sake of All, an initiative to improve the health and well-being of African-Americans in St. Louis through strategic communication of research evidence, community engagement and policy change.